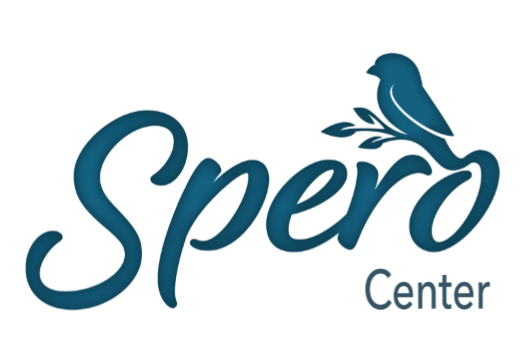 As a non-political, non-profit medical clinic we believe a woman deserves to be loved and equipped with the information she needs to care for herself and her family during unexpected pregnancy. I was home visiting from college and did a home pregnancy test. I walked in to Spero. Everyone working there was friendly, professional, and they went over all of my options. They did not force me to make any certain decision on abortion or parenting and gave me a lot of great resources. 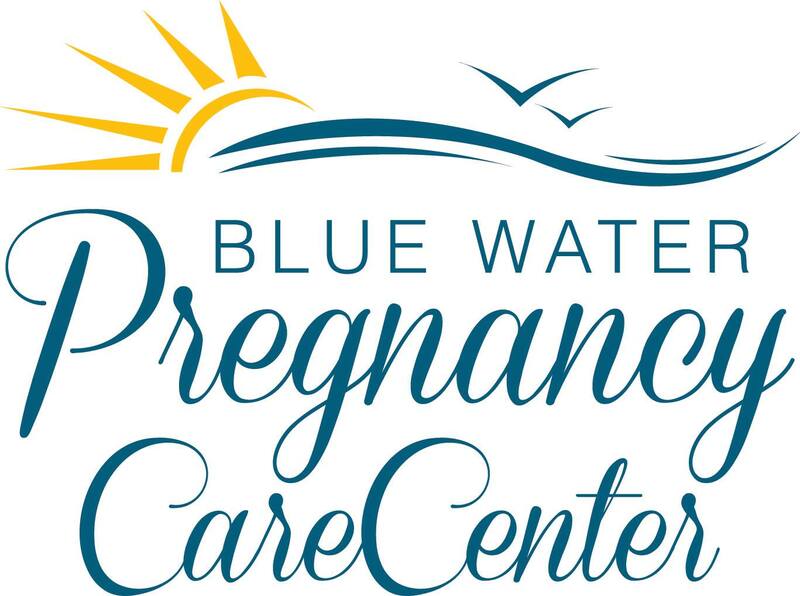 All of their services were free and I got a pregnancy test and ultrasound.  © 2019 Spero Center does not perform or provide referrals for abortion.